Lena Dunham will join the cast during the upcoming seventh season of Ryan Murphy’s smash hit FX anthology series American Horror Story. Murphy broke the news in a post to his Twitter account Wednesday. 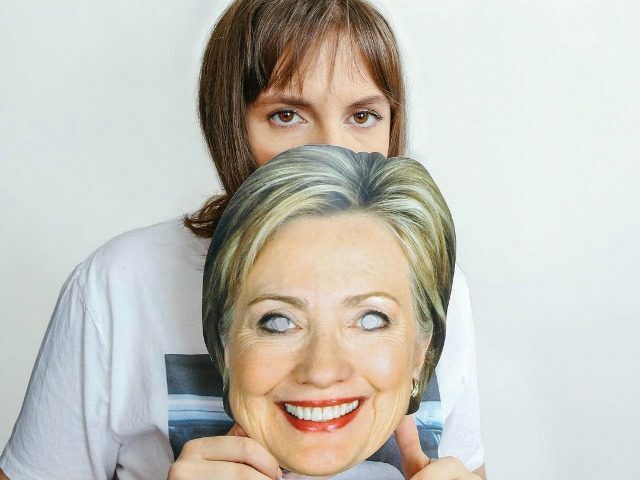 “Thrilled that my talented friend Lena Dunham is joining the AMERICAN HORROR STORY family. Always wanted to work together, and now we r!” he wrote. It wasn’t immediately clear what Dunham’s role in the new series would be. But Murphy previously confirmed that the seventh season of AHS would revolve around events related to the 2016 presidential election. Murphy was expected to announce the title of the new series on Thursday. 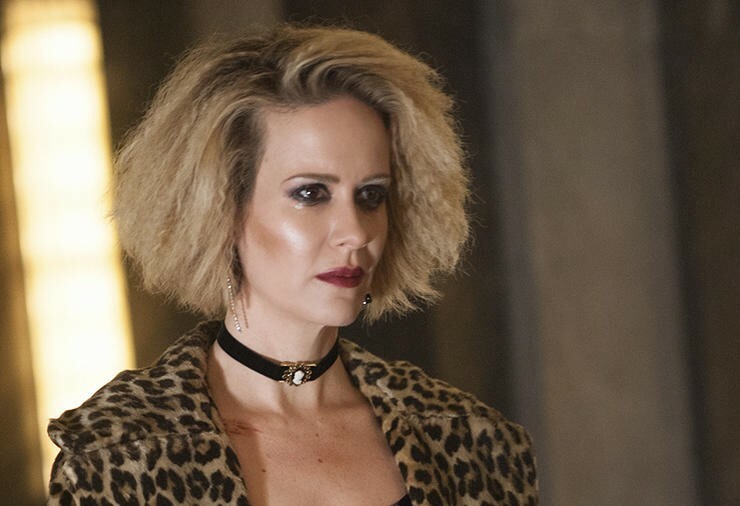 Series regulars Sarah Paulson and Evan Peters are set to return for Season 7, along with new additions Billie Lourd and Billy Eichner. 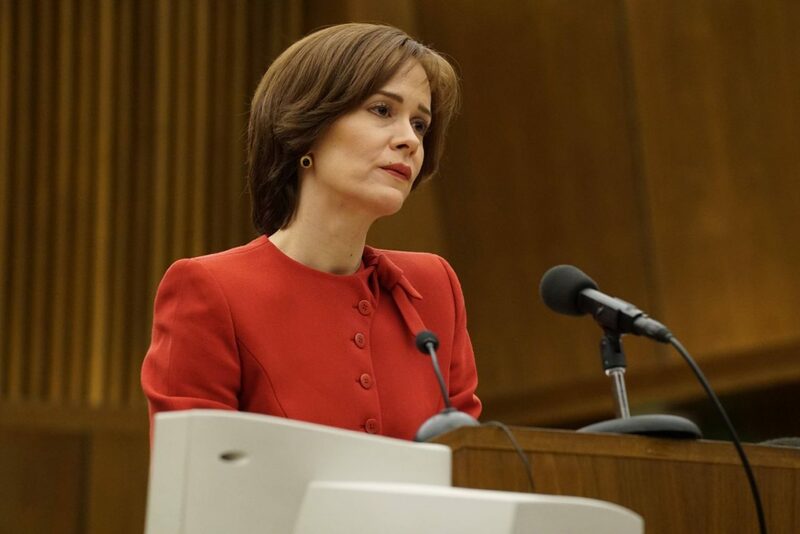 At the Publicist Guild Awards in February, Murphy joked that he could see Paulson — who just won an Emmy for her role as Marcia Clark on Murphy’s other FX series, American Crime Story: The People vs. O.J. Simpson — play the role of Kellyanne Conway in the new series. “I might be rewriting!” he joked. Dunham just wrapped the sixth and final season of her HBO series Girls. 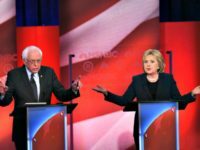 The 30-year-old actress and writer was an outspoken supporter of Hillary Clinton during the 2016 race, and visited several states to campaign for her. 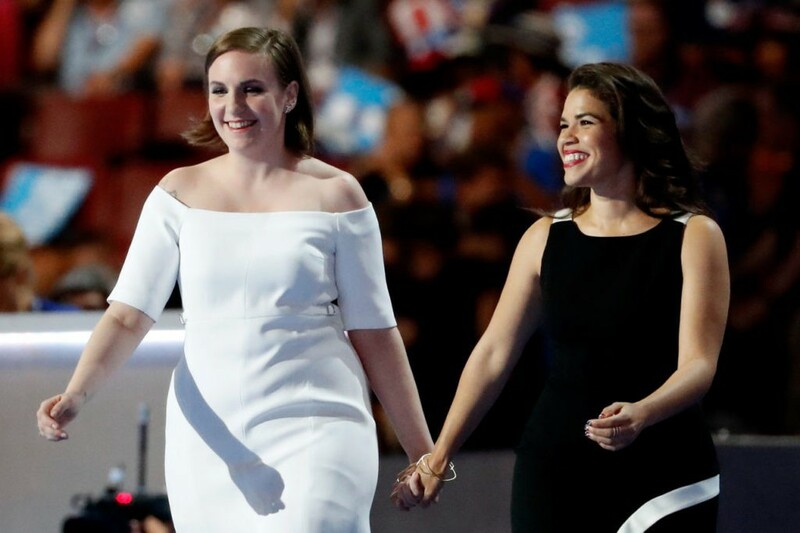 Dunham also spoke at last year’s Democratic National Convention in Philadelphia. The seventh season of American Horror Story premieres in September.